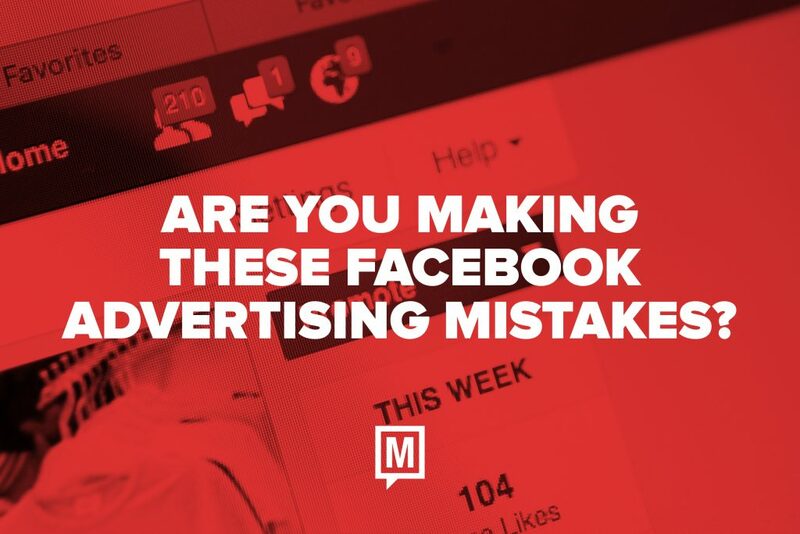 Are You Making These Facebook Advertising Mistakes? Google AdWords and Facebook advertising are built on a similar premise: show your marketing messages to the right people and you can generate an instant response. However, they represent entirely different platforms that work in unique ways. It’s no surprise, then, that so many marketers try to transfer the success they’ve had using search PPC to social media advertising and come up short. To use Facebook advertising profitably, you have to follow an approach that’s tailored to the social network itself. 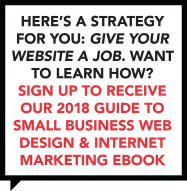 That means avoiding a few all-too-common mistakes that small business owners tend to make again and again.